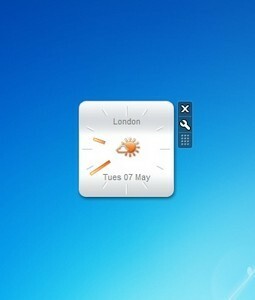 If you like to plan your day based on the weather then this gadget is definitely a plus for your Windows desktop. 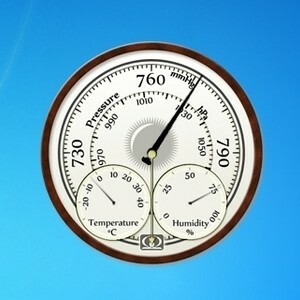 International Weather is a gadget that forecasts the weather by using a map where it displays info about the temperature, wind speed and direction, visibility, and many more. 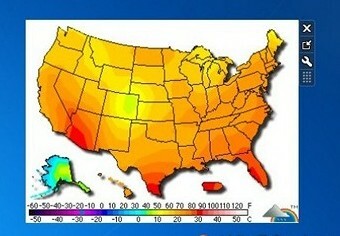 There’s a list of countries in the gadget and all you have to do is select your country to get the forecast. Hey Buddy!, I found this information for you: "International Weather". 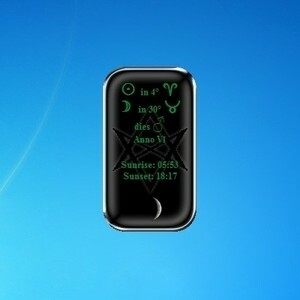 Here is the website link: http://www.gadgetskit.com/gadgets/international-weather/. Thank you.